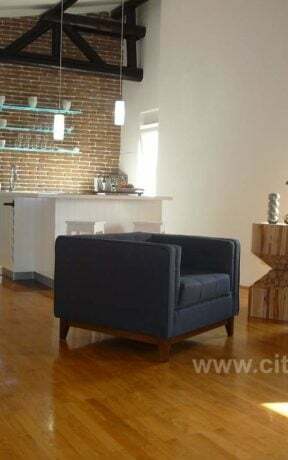 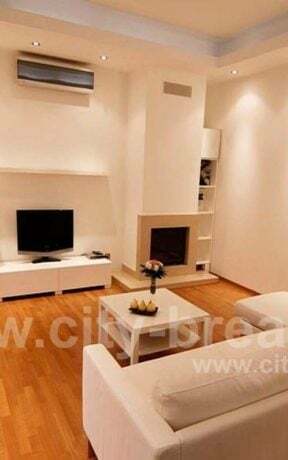 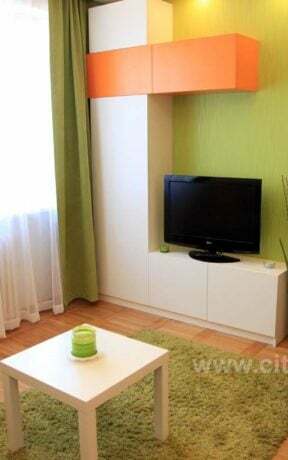 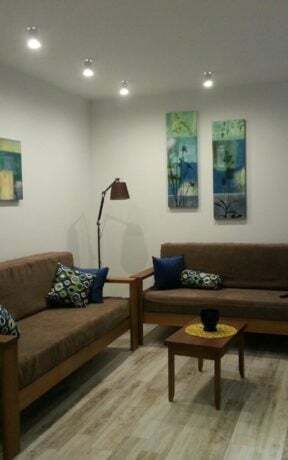 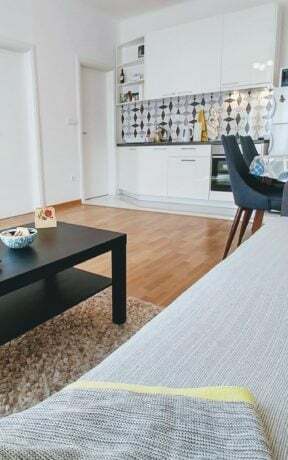 Apartment Mikser is a brand new, completely renovated apartment. 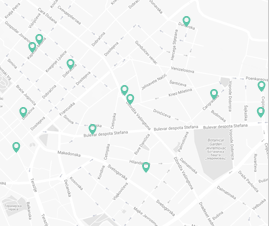 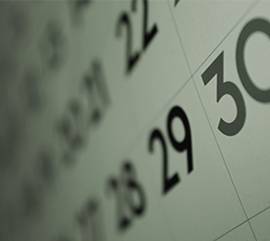 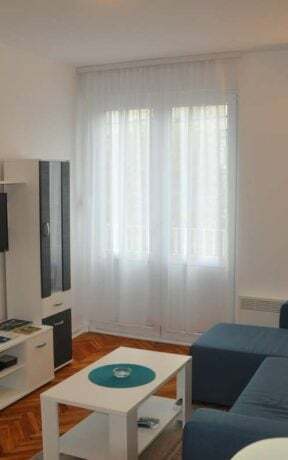 Located in the heart of Old Town, in Crnogorska Street, below Jug Bogdanova Street, close to the urban neighborhood of Belgrade Savamala, across the gallery Stab and the Club Brankow, close to the Spanish House, Mikser, KC Grad. 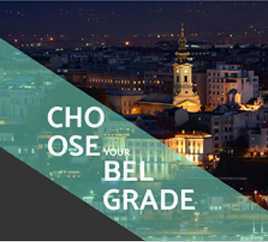 All important sights of Belgrade are just a few minutes walk from the apartment. 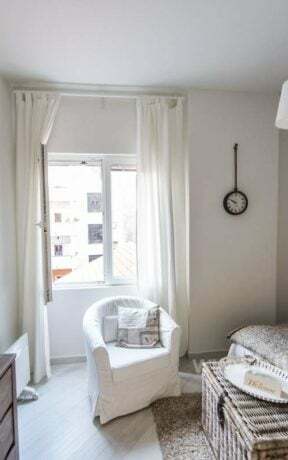 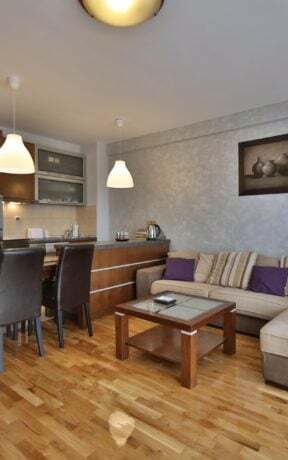 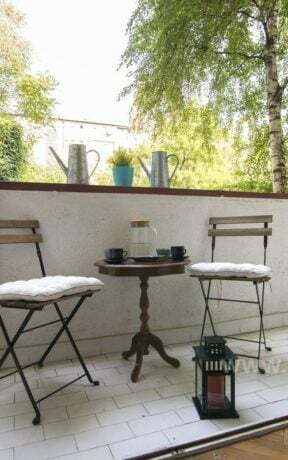 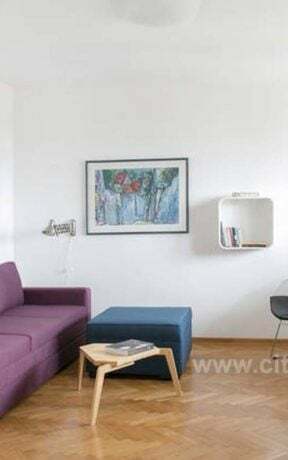 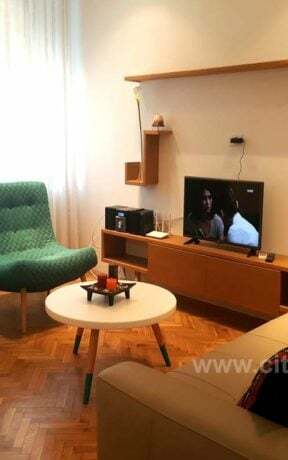 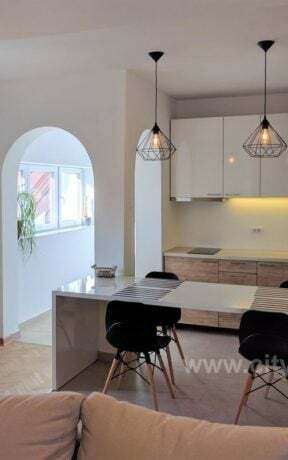 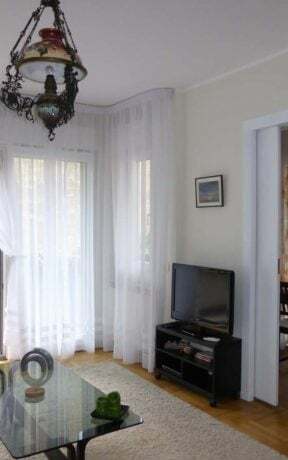 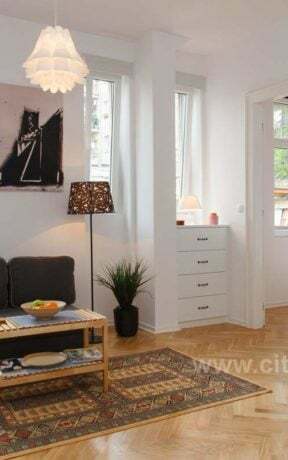 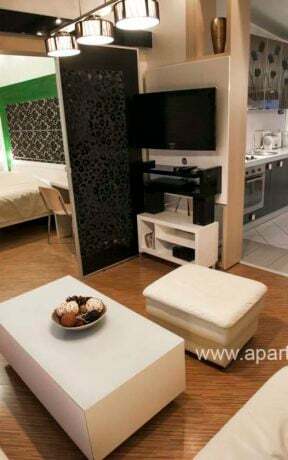 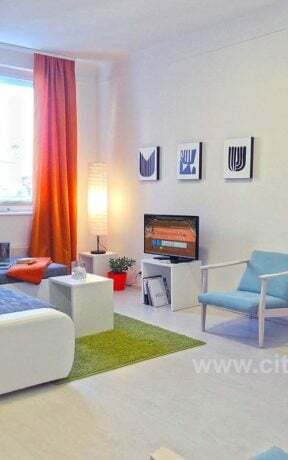 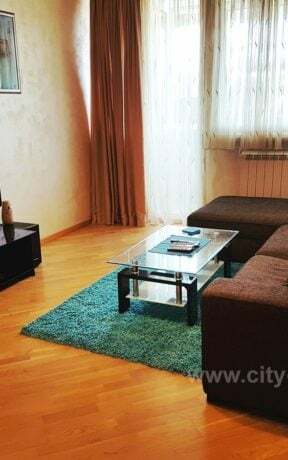 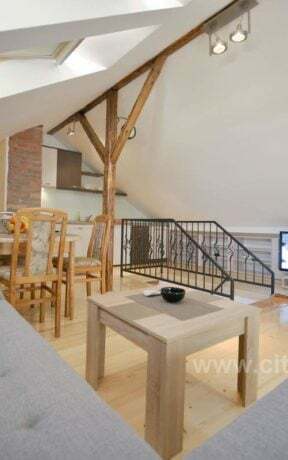 It is located on the same floor as the Apartment-studio Mikser 2 with a capacity of up to 2 people, so there is a possibility for renting both apartments for larger groups, since both apartments can accommodate up to 7 people (5+2). 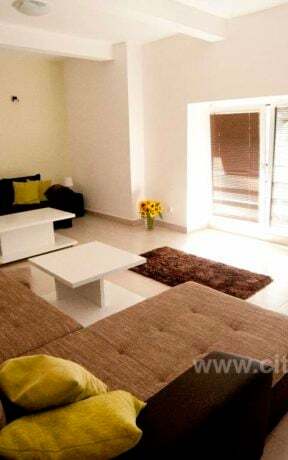 Structure: Spacious and modern living room, separate bedroom with double bed, fully equipped kitchen and a luxurious bathroom. 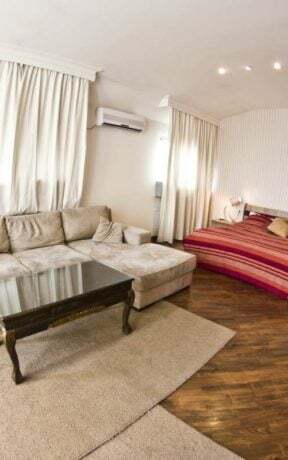 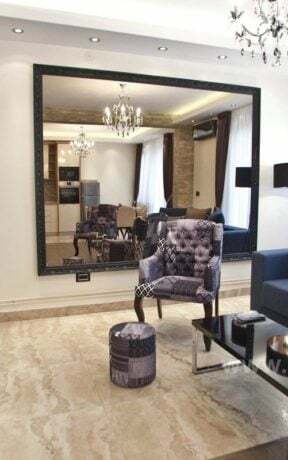 The living room has a sofa that opens into a double bed and an armchair that opens into a single bed, so the apartment can comfortably accommodate up to 5 people.